This is one of the reasons why upholstery cleaning should also be done in a regular basis. If the upholstery is not cleaned properly, bacteria will continue to grow and multiply risking your family's and your health. 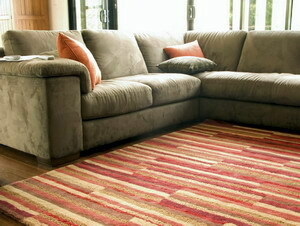 Dust and other allergens such as molds can be trapped in the upholstery. If this is not cleaned properly, the allergens could multiply and could trigger allergies from you and your family's health causing some health problems like asthma, skin allergies, etc. These are just some of the beneficial effects of regular upholstery cleaning. So, the next time you do a home cleaning, make sure to do upholstery cleaning, too.